Did You Know St. Patrick’s Day Traditions Begins With Orange and Blue? 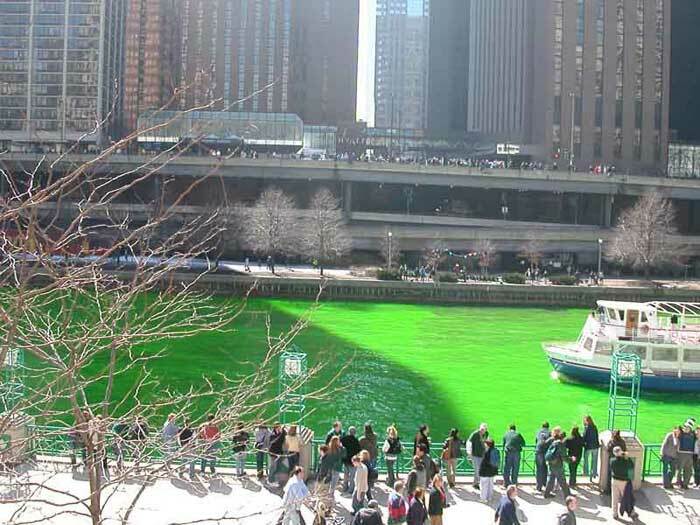 To celebrate St. Patrick’s Day traditions Chicago turns the river green and many pubs turn their beer green but did you know that in both cases to create the color of Ireland (from where it got its name “The Emerald Isle.”) the dye isn’t green? Turning the river a vibrant green to celebrate St. Patrick’s day has been unique to Chicago for the past 40 years. When you see the color it turns you might be surprised to learn that the dye used to create this Irish-worthy color isn’t green. It turns out that the dyestuff used to produce this bright green (originally used to detect leaks that might be polluting the river) starts out the color orange and then as it mixes with the river water it turns green. According to GreenRiverChicago.com a gentleman named Mike Bailey discovered this fact in 1961, got the idea to use it on a big scale and a tradition was born. Today this miracle belongs to Mike Butler and his crew, which he claims to always have a little help from a leprechaun who seems to just appear at this time each year. I was surprised to learn that this is privately funded project and I hope it continues for at least another 40 years. Maybe next March I’ll show my support by taking a colorful trip to Chicago. Care to join me for a few pints of green beer along the green river? 1. Put in one or two drops of blue food coloring into a chilled beer glass You may want to experiment with the amount of food coloring a bit to get just the perfect color but I recommend doing this ahead of time rather than the day of. 3. 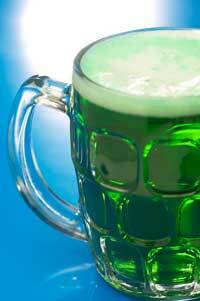 Pour in a cold, light lager, ale or any beer that would be described as yellow and watch the green magically appear. 4. Raise your glass, toast the Irish in all of us and drink up. 5. Sing along in your best off-key voice, imitate step dancers, try a little brogue. Enjoy being Irish. 6. Call a cab for anyone that starts talking to leprechauns. 7. Have a very happy St. Patrick’s Day! 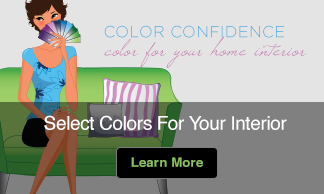 And if you want to know even more about the colors of St. Patrick’s Day see: Should Blue Not Green Be The Color of St. Patrick’s Day? Yes it is so kitch-y! 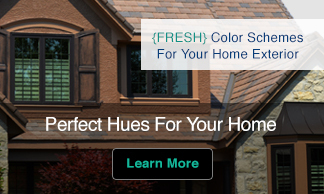 Great idea to make one’s day-look how drab everything else- the buildings, trees etc. looks in comparison. The river appears to be an ‘emerald’ in the rough so to speak.